How to reduce hair fall and grow new hair quickly, is described here.Hair is made up of proteins named as keratin. The scientific term for hair loss is alopecia. Hair loss can be of types male hair loss,female hair loss and alopecia areata. 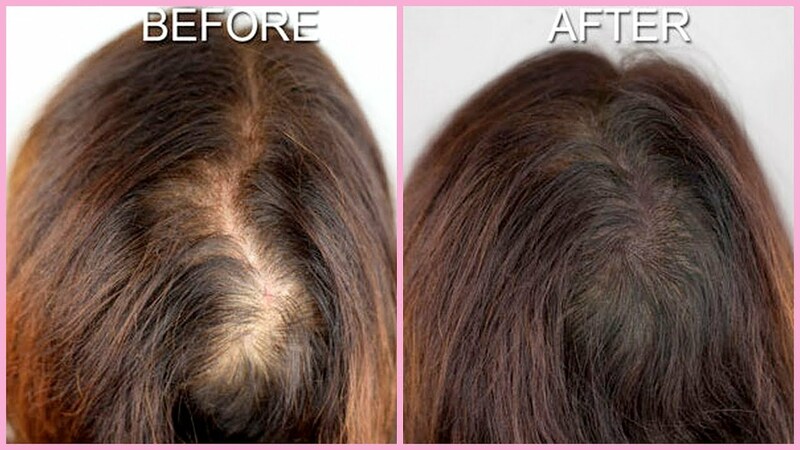 The cause of hair fall is mostly due to hyper tension and more stress Alopecia areata(Spot Baldness) is a kind of hair loss in which one or more patches of baldness is found after the hair fall. In males the hair loss is due to their genetics and male hormones, In female the reason is still unclear and the cause of alopecia areata is autoimmune. Baldness in men is a sequential process. Generally, there are a lot of medication treatments for hair loss and hair transplant surgery is also one of the common methods to replenish hair in a person. Initially hair loss was a sign of ageing old because of thinning of hair due to involutional alopecia. Sometimes hair loss can also be hereditary trait . How to reduce hairfall ? Regular exercise helps in cleaning the hair pores by sweating which overall reduces the hairfall. Avoiding bad habits such as smoking, drinking alcohol as smoking slows down the rate of blood circulation in your body and hence refinement of blood in the scalp is slow. And drinking alcohol affects your immune system as a result hair fall increases. Having diet rich of proteins and vitamins, as proteins are the main source of building tissues and hair is formed of these tissues(keratin). Vitamin A, B12, and E are mostly required for proper blood circulation in your body ,hence helps in fighting hair loss. Proper check up on regular basis from therapists. Regular oil massage on the scalp enhances the hair follicles to increase growth of hair and makes hair healthier. Lastly, but most important point is to be relaxed and not be stressed. How to Reduce Hairfall and increase hair growth? Hairfall is a common threat to every person through out the world. It can be a sign of various diseases which are growing in your body. It makes people unattractive too. So reducing hairfall and increasing the growth of hair is a common desire of every person. Taking foods rich of iron makes hair healthier. 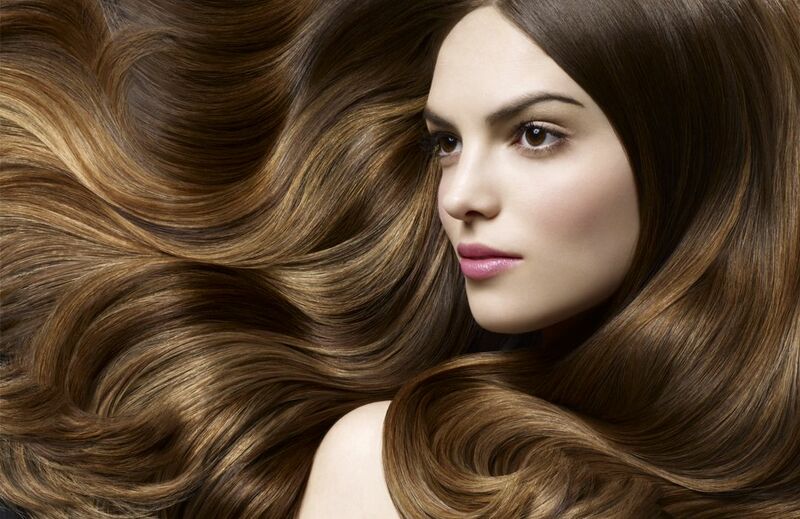 Vitamin A, C, and biotin serves as a booster for hair growth. Onion juice in hair is also quite useful. Substances like olive oil, henna, turmeric keeps the hair clean and safe and hence are useful for hair growth. Honey, rice water, ginger can also be used for remedial purpose. Egg, yog hurt, fish oil, etc. are also advantageous regarding the growth of hair. Reduce Hairfall for male naturally? 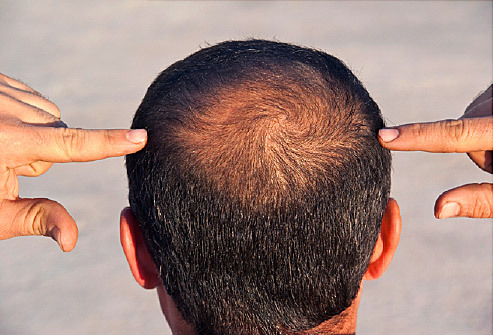 In men hair loss is generally due to the shortage of male hormones, genetic disorders, and hyper tension(stress). Avoid lot of medications as many of them have different side effects which can cause hair fall. Avoid heating of scalp under sunlight for a longer period of time, which is bad for hair growth. Have diets rich of proteins, vitamins and minerals. Wash your hair with mild shampoo regularly. Don’t brush your hair when it is in wet state as in wet state your hair is in the weakest state and can easily be pulled out. Have proper hydration, drinking enough water is a must for proper blood circulation and hence for hair growth. Avoid smoking and drinking alcohol as smoking slows down the blood circulation process and alcohol affects the immune system. Oil your scalp regularly for strong and healthier hair. How to Prevent Hairfall for Female? 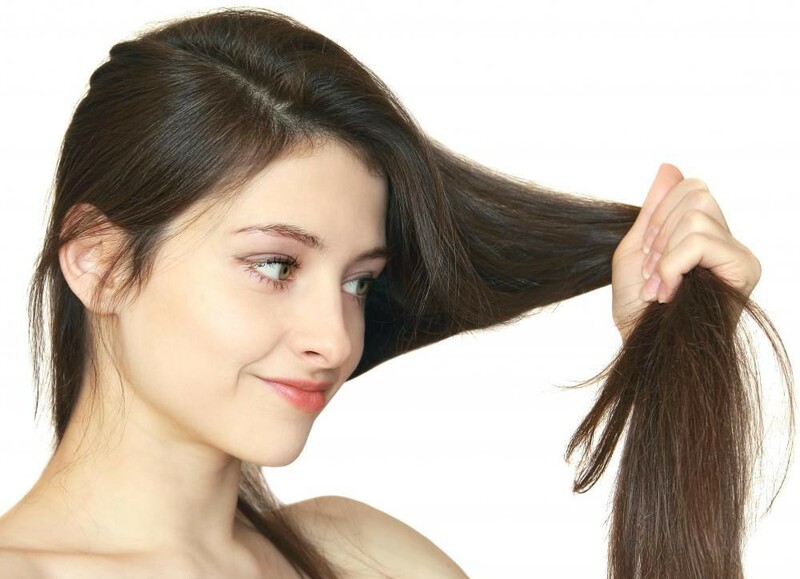 Women are much associative and sensitive towards their hair. And long hairs are generally considered as a female’s beauty. But hairfall is one the main reason of their worries world wide. For a woman, it is natural of losing 50-100 hair strands a day. They use a variety of products to keep their hair safe and healthier. But lots of chemicals present in them play many side effects which reduces their hair growth. Healthy foods rich with iron, vitamins and proteins must be taken . Avoid chemical processings in hair and natural methods must be followed. Avoid hairstyles that pulls out the hair from their hairline. This makes the hair more weak and are prone to fall out. Always massage your scalp with natural oils to make the hair more strong and healthy. Topical medications such as minoxidil which is derived from rogaine, can be used to stimulate the hair follicles and as a result increase the growth of hair. How to stop hairfall immediately and grow new hair? Apply ginger, onion or potato juice regularly on your scalp. Applying egg on your scalp provides a egg mask to your scalp as it is highly protein rich. Avoid taking lot of medicines as they have a lot of side effects. Apply green tea or amla juice on hair to make it safe and healthier. Massage your scalp regularly with natural oils, which stimulates the hair follicles and makes the hair stronger. Follow these steps and get result within a month.